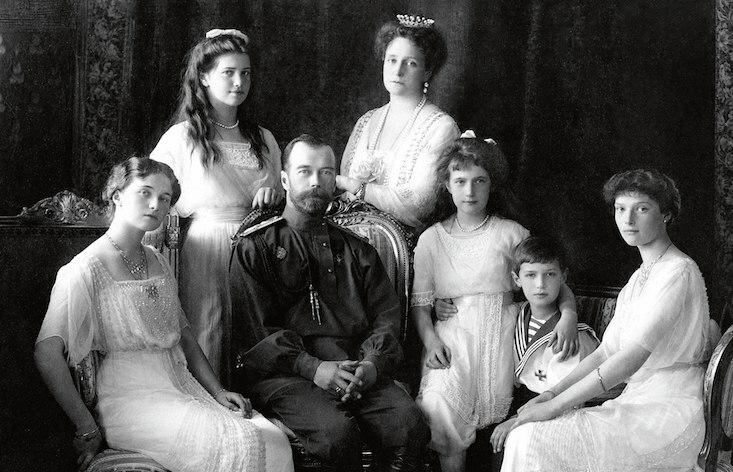 Netflix is reportedly putting together a new documentary series that will examine the end of Russia’s imperial dynasty. The slated release of the The Last Czars in 2018 will coincide with the centenary of the year when Nicholas II, the final member of the Romanov dynasty to rule Russia, was shot in a cellar in Yekaterinburg alongside his family by Bolshevik soldiers. Nicholas II abdicated in February 1917 amid the turmoil of the Russian Revolution and was almost immediately arrested by the new government. The series by US streaming company Netflix will be a mixture of archive footage, documentary work and reconstruction, according to online magazine Deadline that first reported the new project. Nicholas II was canonised by the Russian Orthodox Church in 2000 and is venerated as a martyr by many Orthodox believers. The anniversary of the Russian Revolution has generated a slew of new books and films in Europe and the United States about the pivotal event, including an 8-hour series on Amazon called The Romanoffs about people who believe they are the descendants of the Russian royal family. Commemorations of the revolution in Russia have been more muted because of an official unwillingness to celebrate a moment of state collapse and military defeat.